This past weekend was a little sad for me. 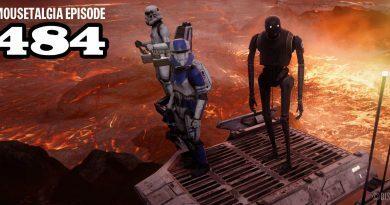 For one reason, it did not include an IRL Star Wars Light Side half marathon. For another, there were walls everywhere around the resort. 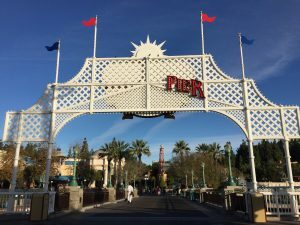 With the cancellation of all Disneyland based RunDisney events, the resort decided to bring the off-season at least a weekend earlier since the huge race crowds would not be running in. 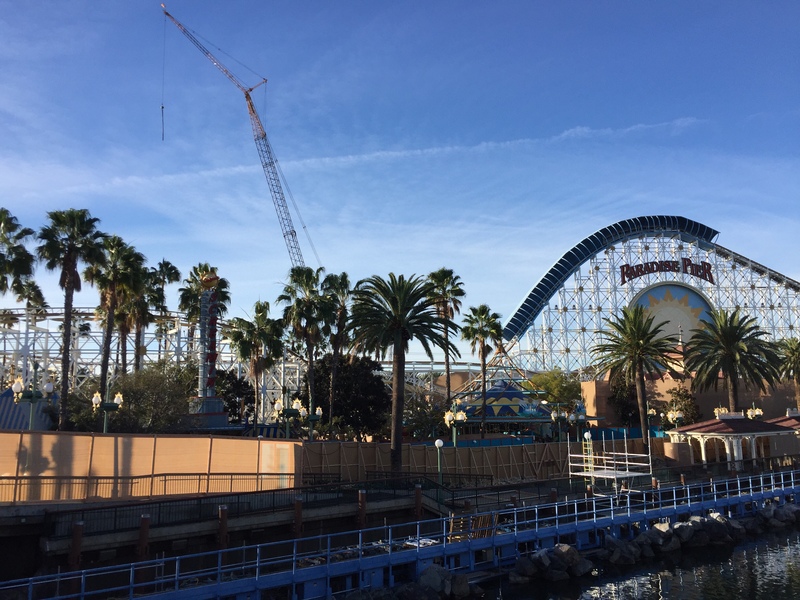 I’m no stranger to visiting the parks while they are doing their yearly refurbishments. However, I don’t remember a time when it was so widespread throughout the resort. My feeling could have been tainted by being bummed that I was not able to add to my medal collection, but the walls made it hard to navigate the park. While I would say the crowds were at manageable levels, there were simply just not enough options to absorb all the people so lines were long. Also, the 80 degree weather in the middle of January thwarted my plans to wear my cute new Mickey Mouse pom pom beanie – which was a shame. One interesting thing that Disney does when they are completing major construction, like now while they are replacing the tracks on Main Street, is that they add fun facts and history about the parks on the walls. I’m not sure how many people take the time to stop and read what they say – I’m sure it’s not just me – but I appreciate a short and sweet history lesson. 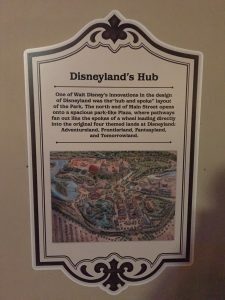 With the entire hub currently surrounded, it was interesting to read about the idea behind this section of the park. 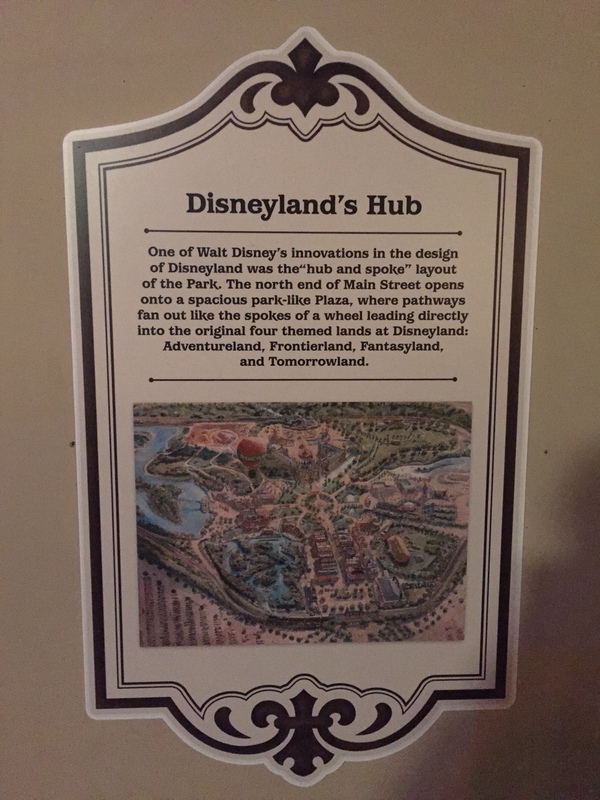 Walt Disney firmly believed that having the central hub would reduce the amount of walking for guests because it would be the best meeting place to go off in any direction. 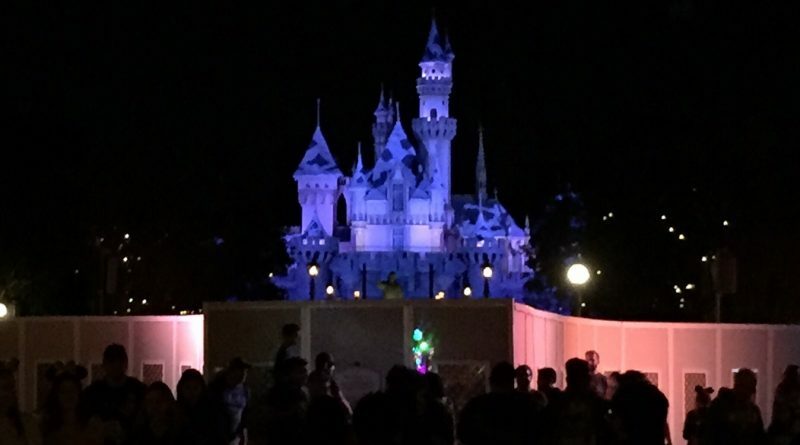 The walls in Disney California Adventure proved even more saddening. 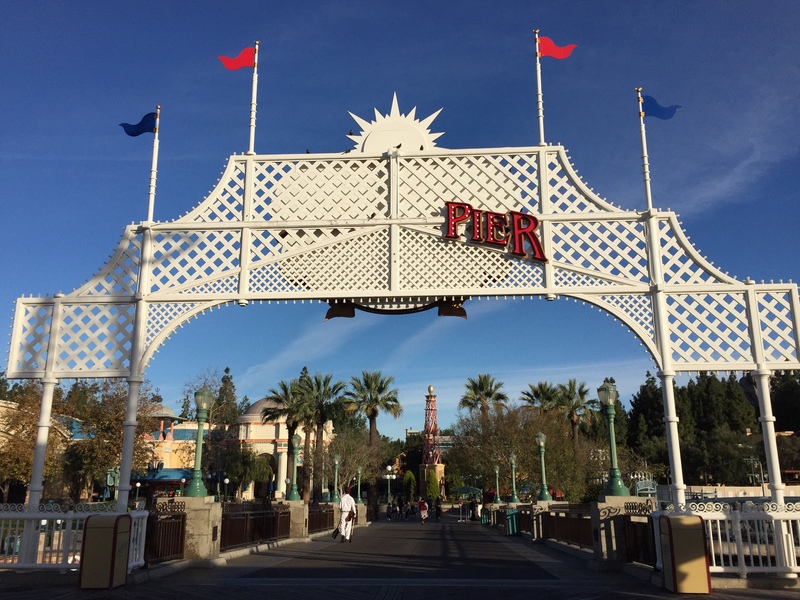 The backside of the Paradise Pier sign simply reads “pier” as they completely transition this area to a Pixar theme. The whole boardwalk is cut off from Toy Story Midway Mania to Silly Symphony Swings – which was a little shocking when realized. 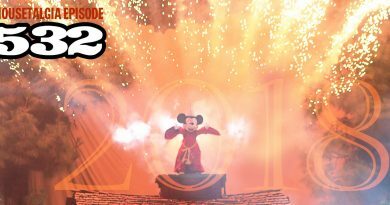 All that is open is the carrousel and Midway Mania. Word of warning, if you are claustrophobic at all you might consider skipping these attractions as the walls make for close quarters. However, if you must get your Toy Story fix, grab your fastpass next to Ariel’s Undersea Adventure while you pick up your World of Color showpass, which is still being performed once nightly. 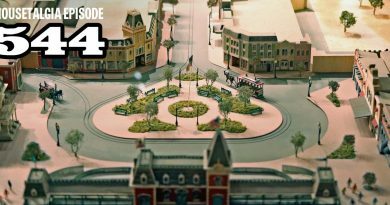 These conditions won’t last forever, so while there may be grumbles about ruined sight lines, lack of entertainment, and no Main Street vehicles, hopefully some are taking a second to read about a little bit of Disney history. An added bonus is the increased shade that the walls can provide in the unseasonably high heat.